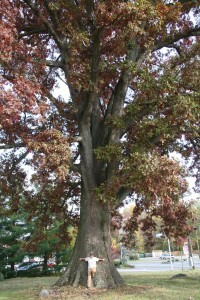 A white oak tree can live for hundreds of years. The acorns of white oaks, larger and sweeter than red oaks, are more preferred by wildlife. The tree has a rounded spreading crown in the open and thrives on deep, well-drained loamy soils. 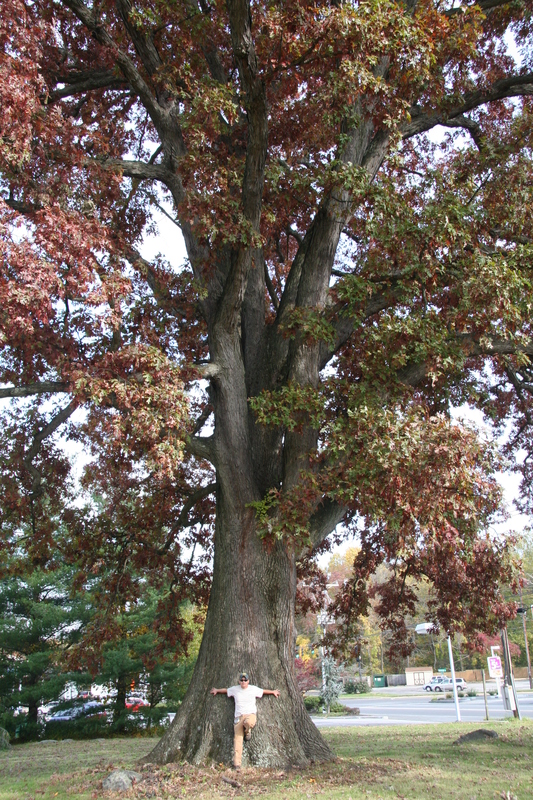 Unlike those in the red oak group, its heartwood is resistant to decay and virtually impervious to liquids. White oak is ideal for flooring, kegs, and casks, and prized for shipbuilding. White oak leaves are 5 to 9 inches long with 7 to 9 rounded lobes. The sinuses between the lobes vary in depth and the base narrows abruptly to form a wedge shape.